Enter your email address to follow MP Bulletin and receive email notifications of new posts. TAXES! How does the U.S. measure up? 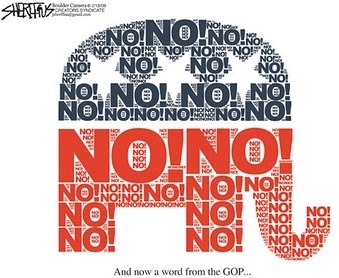 What are Republicans’ Priorities Now? Gun Control: Where do our priorities lie? Health Care vs. Politics: Who Wins? Repeal Quickly & Replace Slowly with…..? French Reject Austerity; Are US Republicans Listening? Free contraception or just getting your money’s worth? Argument vs. Debate: Can we tell the difference anymore? One More Time, Why Do We Need Keystone? President Obama: A Leadership in Question? Why does GOP want to KO the CFPB? 8.6% Unemployment: Are we allowed to enjoy it? Did Politifact Opt for the Political Choice? 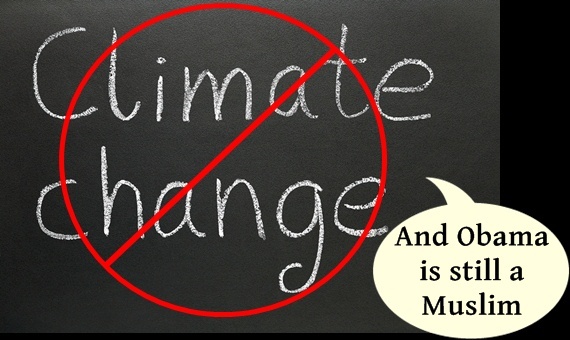 An analysis by the Union of Concerned Scientsts finds that 93 percent of climate info on Fox News prime time and 81 percent on the Wall Street Journal Opinion pages is misleading. Steve Mirsky reports. While Jon Stewart would be the first to admit what he does on The Daily Show is not news but intelligent satire, no one else has done more to reach down into the depths of which cable “news” media has sunk to hose off the muck and reveal the ridiculousness underneath. Amidst a deeply partisan presidential campaign and the 4th quarter release of a damaging video showing the challenger degrading half the electorate, Fox “News” performs unfair and biased acrobatics to spin the situation into a defense of their candidate Mitt Romney. New calculations of the energy required to warp spacetime suggest the Star Trek propulsion favorite could be tested. 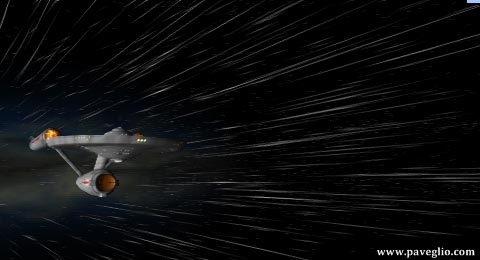 A warp drive to achieve faster-than-light travel — a concept popularized in television’s Star Trek — may not be as unrealistic as once thought, scientists say. A warp drive would manipulate space-time itself to move a starship, taking advantage of a loophole in the laws of physics that prevent anything from moving faster than light. A concept for a real-life warp drive was suggested in 1994 by Mexican physicist Miguel Alcubierre, however subsequent calculations found that such a device would require prohibitive amounts of energy. A while back Fox News’s Steve Doocy hosted a report about the growth of glaciers in Asia as an indictment of the science which indicates global declines in ice sheets. Mr. Doocy deferred to the expertise of Chris Horner of the Competative Enterprise Institute, legal council for the organization, to explain the latest scientific findings that Himalayan glaciers have grown over the past 9 years, not shrunk. This apparent revelation is used to discredit the overall findings that global ice is in decline. Secretly recorded fundraiser video captures Mitt Romney characterizing 47% of voters as dependent on the government who feel they themselves are victims who believe they are entitled to such things as basic health care. On that 47%…. The Washington Post explains this misconception that a virtual majority pay no taxes. Election years are crazy enough with the monkey poo fights that erupt across the political ad-osphere but the complete abandon of facts this time around has sent this season into a tailspin of opportunistic malfeasance as its players seek to rouse emotion at the expense of rationality. Constitution Day (or Citizenship Day) is an American federal observance that recognizes the adoption of the United States Constitution and those who have become U.S. citizens. It is observed on September 17, the day the U.S. 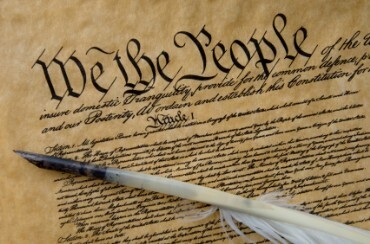 Constitutional Convention signed the Constitution in 1787. The law establishing the holiday was created in 2004 with the passage of an amendment by Senator Robert Byrd to the Omnibus spending bill of 2004. Before this law was enacted, the holiday was known as “Citizenship Day”. In addition to renaming the holiday “Constitution Day and Citizenship Day,” the act mandates that all publicly funded educational institutions provide educational programming on the history of the American Constitution on that day. 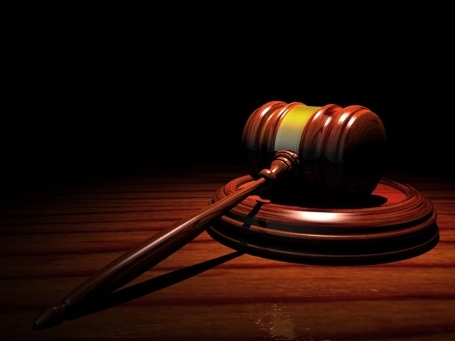 A year after Wisconsin exploded in protest over Republican legislation to gut collective bargaining for public employees, a Wisconsin judge has nullified the law, ruling on Friday that it violates workers’ equal rights under the Constitution. Those dramatic union reforms and the political theater it sparked last year turned Wisconsin Gov. Scott Walker into a Republican hero and helped balance the state’s budget. With its focus on a signature Republican law, Friday’s ruling also highlights a series of state and federal rulings over the last year that have turned back major tenets of a Republican agenda fueled by the massive electoral victories the party brought home in November 2010, when it took over the House of Representatives and won nine governorships. Today we have two articles which delve into a disturbing possibility which has developed over the past 3 1/2 years. Has the Republican Party purposefully sabotaged the economic recovery from the Great Recession for no other reason but to regain power? It’s a tough question to answer definitively and is hard to believe all members of the party would subscribe to prioritizing the attainment of the presidency over the needs of average Americans amidst such an economic crisis. However, it’s just as difficult to dismiss such an accusation given the actions witnessed since the Obama presidency began. From the national GOP leaders inauguration evening adoption of a strategy to oppose everything put forth by the Administration to their subsequent, consistent opposition to middle class tax cuts, small business support legislation and anything stimulative in nature to record senatorial filibusters, the trend which has developed speaks volumes. 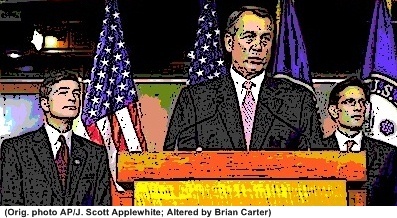 It speaks to a coordinated effort to essentially disrupt economic recovery to ensure a Republican victory in 2012. Are Democratic presidents better than Republican presidents at job creation? Former President Bill Clinton said so — forcefully — in his speech to the Democratic National Convention in Charlotte. “Since 1961, for 52 years now, the Republicans have held the White House 28 years, the Democrats 24,” Clinton said. “In those 52 years, our private economy produced 66 million private-sector jobs. So what’s the jobs score? Republicans 24 million, Democrats 42 million.” In the packed convention hall, it was one of the night’s biggest applause lines.